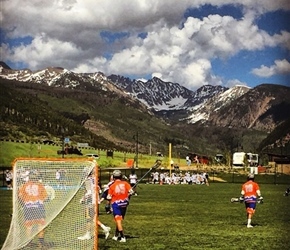 8150 Lacrosse Camp in Vail, CO offers boys & girls world-class lax coaches in a world-class resort setting. 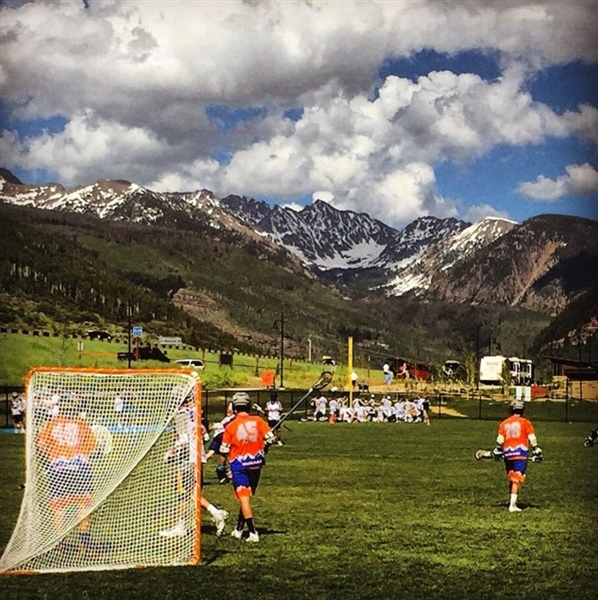 Register for Vail Lacrosse Camp today! 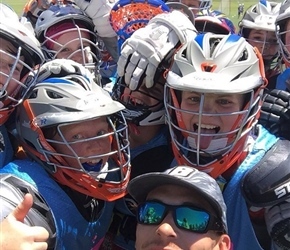 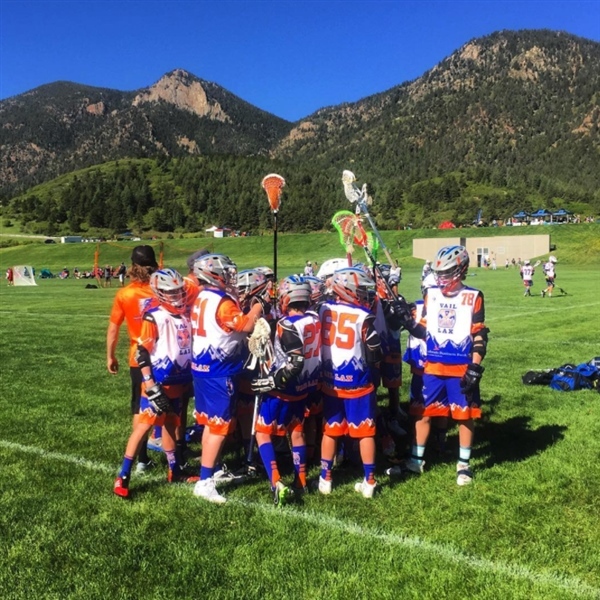 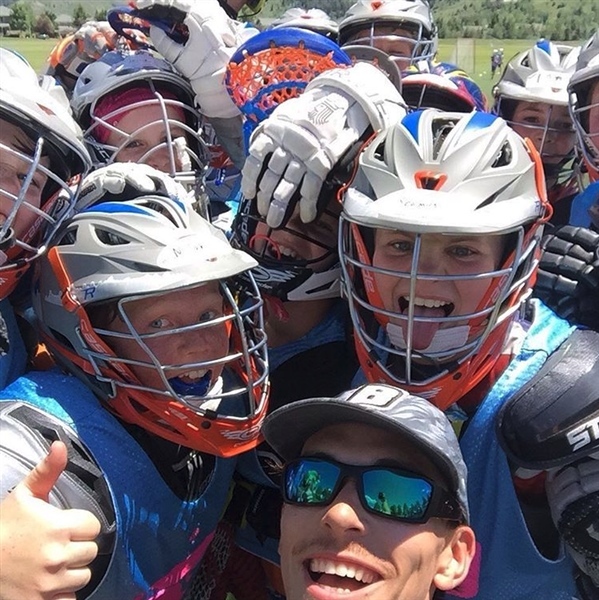 8150 Lacrosse Camp is Colorado's Premier Lacrosse Summer Camp for boys and girls! 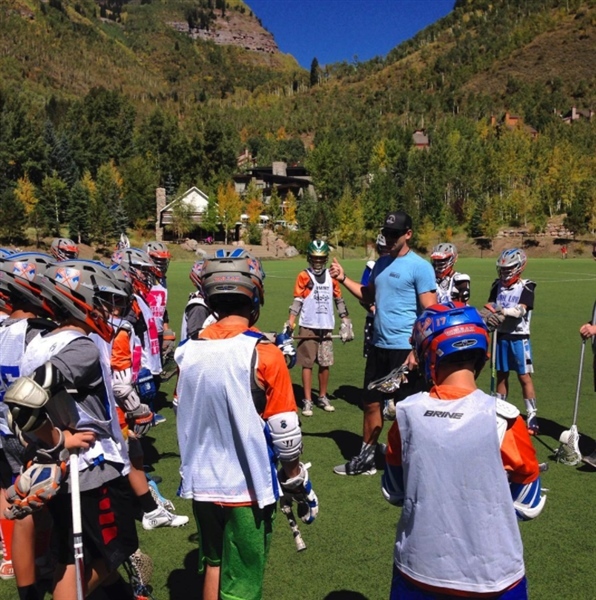 8150 Lacrosse Camp is a Vail Valley lax day camp for boys and girls ages U9 to U16. 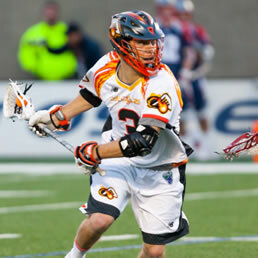 Featuring the game’s best pros! 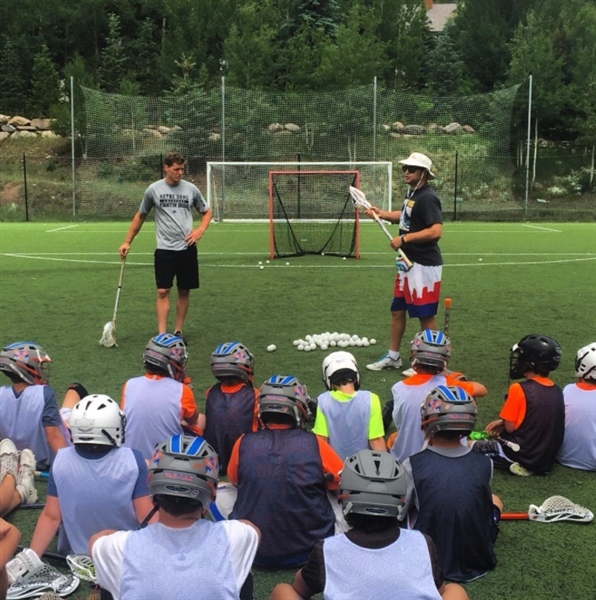 Learn from the Vail Valley Lacrosse Club Director Coach Bivona and his staff of lacrosse professionals from around the country. 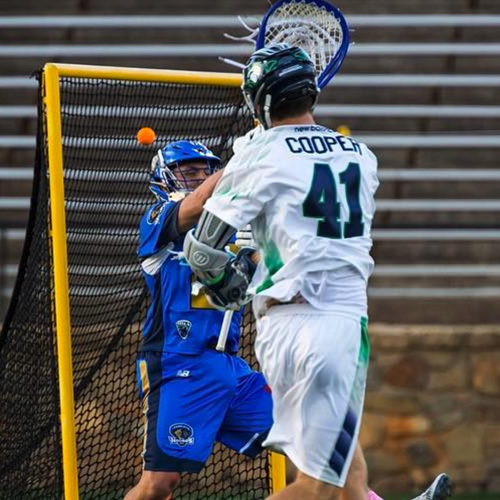 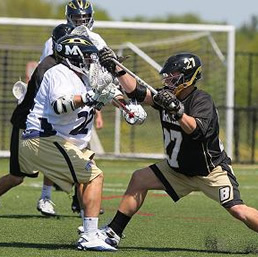 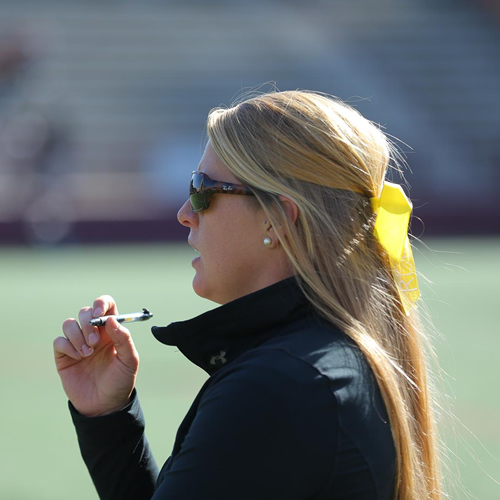 In his 5th year of camp Coach Tucker of the MLL’s Chesapeake Bayhawks will be heading up the staff of Pro Players! 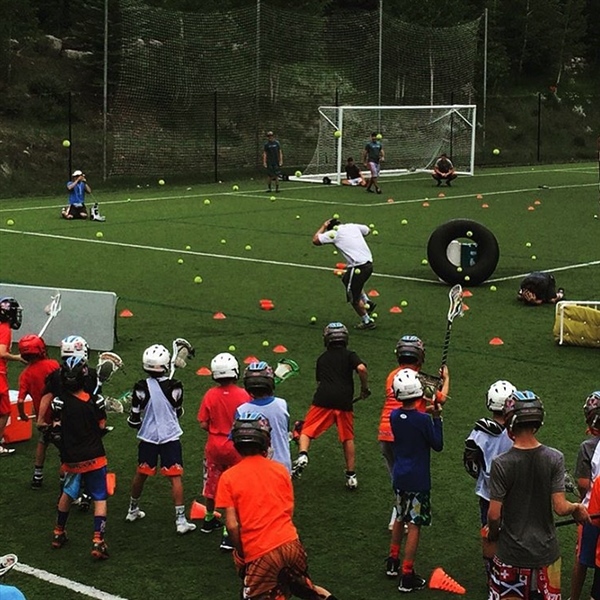 The day camp focuses on the “Fun”-damentals and skill work through daily competitions and giveaways! 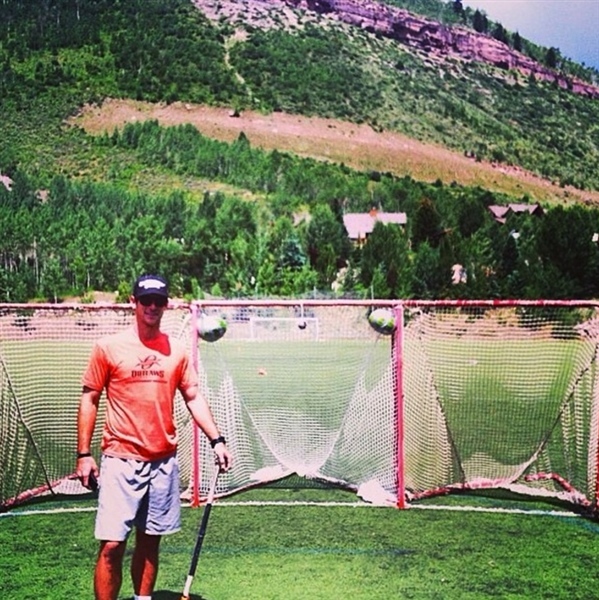 Locally owned and operated in the Vail Valley of Colorado! 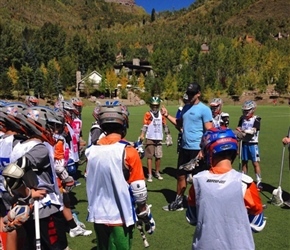 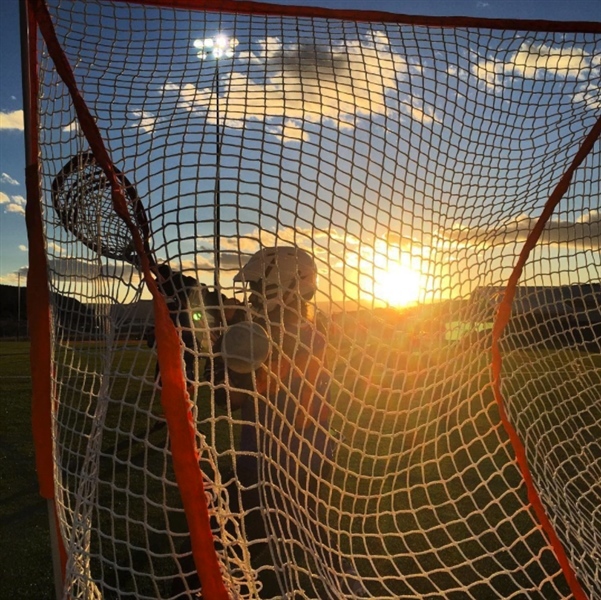 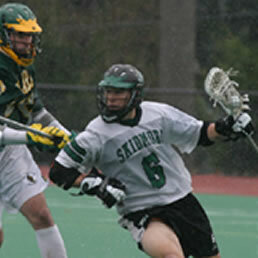 8150 Lacrosse provides the Vail Valley’s lacrosse players with camps, leagues and private training. 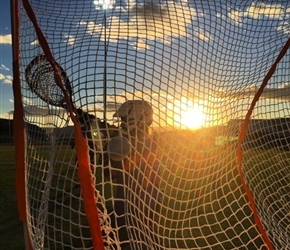 8150 aims to refine specific lax skills that cater to each player’s ability and lacrosse position. 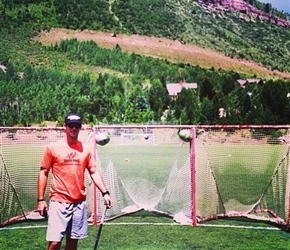 Founder of 8150 Lacrosse Coach Chris Bivona is in his 4th year as the Director of the Vail Valley Lacrosse Club. 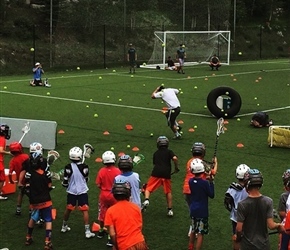 In the past 4 years the VVLC has doubled in size to over 300 athletes from grades 3-8. 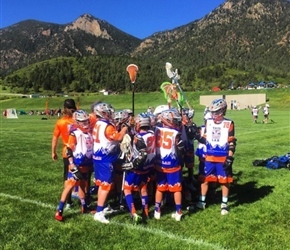 Not only has he grown the game in the Vail Valley but he has been instrumental in growing the sport of lacrosse in the entire western slope of Colorado through new tournaments, camps and clinics. 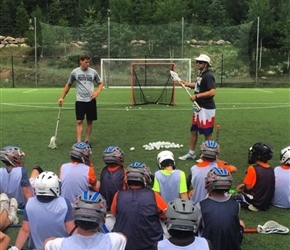 If you have any questions or would like to learn more please email Chris Bivona at info@8150lacrosse.com.